The staff here at charleysblog is excited to present a new project for you to consider. We’re calling it “250 Nets.” If you’ve followed this blog for a while, you’re familiar with my involvement with Loving One by One in Uganda. If not, go to the top of the page and click the “Uganda Stories” tab, and you’ll find a lot of stories about my work there last year, and Loving One by One’s work for the past several years. So here’s the new project. Loving One by One is building a children’s home, a school and other facilities on their recently-acquired property near Kampala. Besides the work LOBO does throughout Kampala and other areas of Uganda, they want to have an immediate impact in the local community where they are headquartered. Basically, they want to be good neighbors. 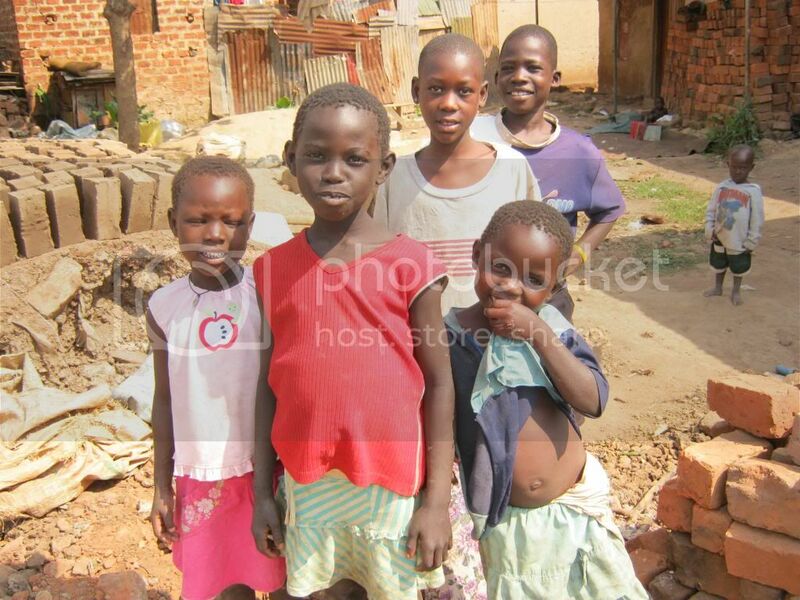 Malaria is one of the leading causes of childhood mortality in Uganda and other surrounding African countries. 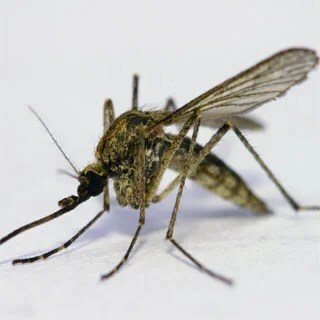 It’s those darn pesky mosquitoes, and they especially love to bite at night when people are sleeping. When I was there last year, I had the advantage of taking anti-malaria medication before going, along with bringing some pretty heavy duty insect repellent. But the local residents aren’t able to afford that kind of protection, so as a result, malaria runs rampant through most communities. 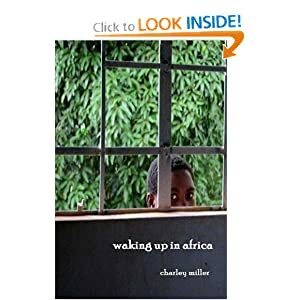 When I was doing research for my book “Waking Up in Africa,” I learned that in one of the neighborhoods (slums) where we worked, virtually every family had a child with malaria. We’re talking about several thousand households, and several thousand children, in that neighborhood alone. And that kind of statistic is unfortunately typical. So here’s the project. Loving One by One is going to provide mosquito nets for every household in the immediate community where they are building their new facility. It’s just part of being good neighbors. Each net not only provides an immediate barrier against mosquitoes around the bed area, but is also treated with repellent which, over time, will have an effect on the mosquito population in that community. The nets last approximately three years. The staff (of one) here at charleysblog has voted on this, and we have come up with a goal of providing 250 nets. There are enough readers of this blog, who are interested in the work of Loving One by One, that we should be able to do this pretty quickly. So if you’d like to make a contribution toward the 250 Net Project, just go to LOBO’s website (there’s a link on the right side of this page), and find the “donate” section, and you can make your donation through Paypal. Be sure to specify that it’s for mosquito nets, and it would also be helpful if you mention this blog. That way I’ll know when we’ve met our goal. Actually, if you could just let me know either through a comment or email, that would be great. You can contact me at c.millers.mail@gmail.com. Any amount you’d like to contribute would be helpful. Some of my readers will be able to provide one or two nets, which is most appreciated. Others may be able to provide 5, 10 or more, and that’s appreciated as well. As an incentive, I’m going to go all PBS on you** and make this offer: I’ll send a signed copy of “Waking Up in Africa” to anyone who pays for 5 mosquito nets. That’s $50.00. That’s right, a signed copy. I’ll either sign it myself, or I’ll go out and find some random person to sign it. But one way or another, it’ll be signed. I’m thinking this is something we can accomplish pretty quickly. Maybe in your family you can set a goal, or through your church or other organization, or just you as an individual. Whatever you’d like to do. If you have any questions, let me know. Let’s just get together and kill some of those pesky little guys! (I’m talking about mosquitoes). **For my readers in other countries, “PBS” stands for Public Broadcast System, a TV station that is known for public fundraising and cheesy donor incentives like tote bags. I don’t have any tote bags, but my book is pretty fun. I just edited this post and corrected the math. I have no idea how I got the ridiculous numbers in the original post, but that’s why I teach music and not math. Like most musicians, I’m normally only comfortable counting to four. Anyway – 5 nets, 50 bucks, and a signed book, possibly by me. There you go.